Grassy Meadow On Forested Hill. 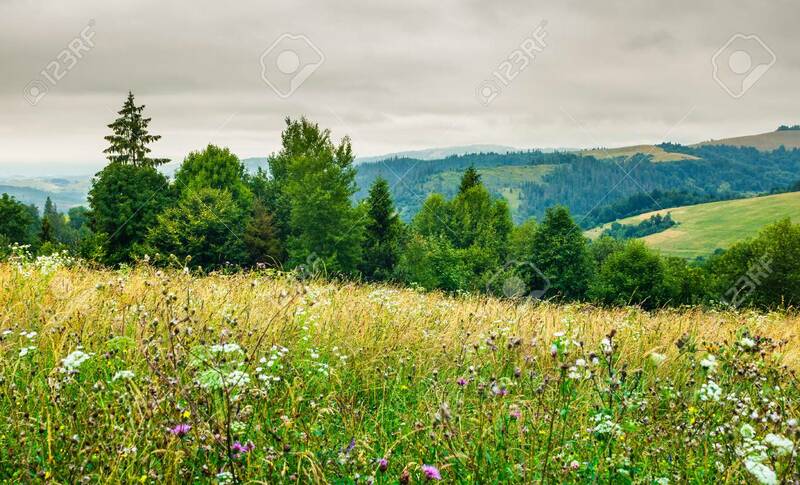 Lovely Nature Scenery On An Overcast.. Stock Photo, Picture And Royalty Free Image. Image 99265325.